It is with sadness and much admiration today that we mourn the passing of Spain Rodriguez, whose vivid and politically charged work shaped a counterculture's graphic sense. As one of the original cartoonists involved with the legendary Zap Comix and a contributor to the East Village Other during its golden years, Rodriguez created a gritty illustrative style that influenced a generation of left-leaning graphic novelists. In this video, filmed outside the Verso Brooklyn office, Rodriguez speaks to the origins of his career, his compulsion to draw— "For me, it's like smoking"— and his fascination with Che Guevara. When Rodriguez finished art school in the '60s, he said, "the heavy handed conformity was everywhere ... you really had to defend yourself." To protect himself — and the anti-war youth movement that radicalized him — Rodriguez began creating comics heavily influenced by his politics and the time he spent cruising with the Road Vultures Motorcycle Club. A sharp-witted and darkly funny man, Rodriguez solidified friendships with fellow comic artists R. Crumb and Art Spiegelman early on, leading to robust collaborations and the foundation of Zap Comix. "He was top-of-the-line in that generation of underground, breakaway cartoonists," Crumb has said. A founder of the Mission District murals movement during the '70s and a lifelong anti-war and labor activist, Rodriguez's politics were an integral part of the deeply shadowed, occasionally grotesque images he became famous for. Joe Sacco, whose graphic stories of war journalism have landed him in the pantheon of the next generation's comic geniuses, has said Rodriguez "is one of the true giants of the comics medium. He is a singular artist; his work is unmistakable." 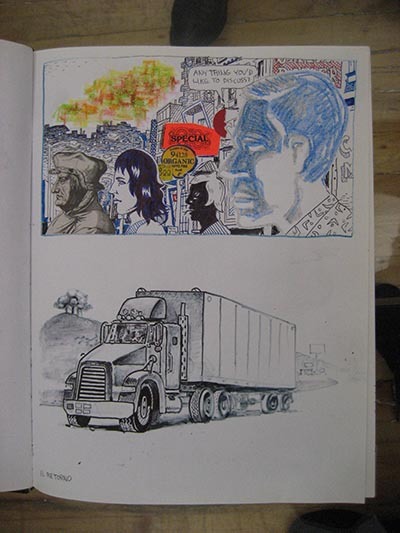 When Rodriguez visited the Verso office, we were lucky to see some of his sketchbooks. Drawing, he told us, was a necessary compulsion: "It relieves any kind of nervous tension I might have." 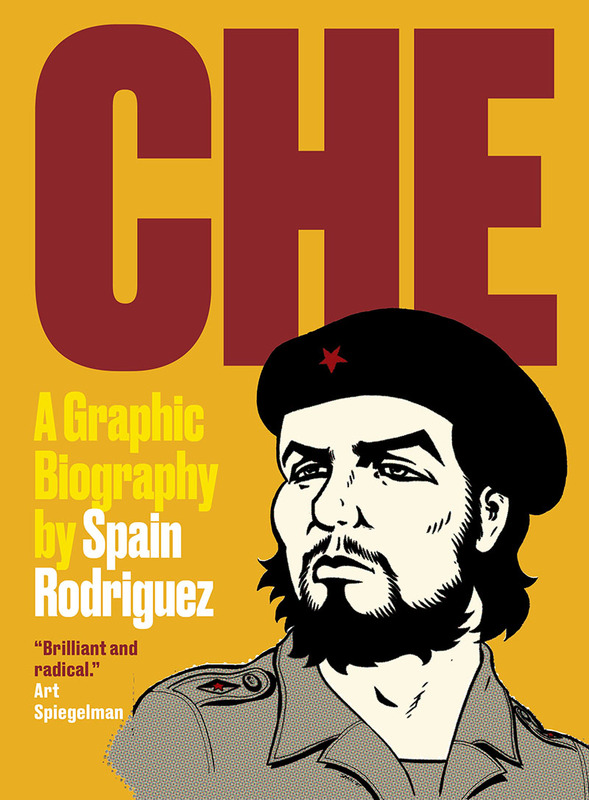 The author of seven graphic novels, including Che: A Graphic History, and numerous editorial cartoons, Rodriguez's narrative works carried with them a deep commitment to the weight of history. Though heavily influenced by older superhero comics during the production of Che, he found the Marxist revolutionary's imperfections to be his most alluring trait. "Che is not a superhero," he told us, "he's just an exceptionally disciplined human being .. I don't think Che is a savior." Rodriguez continued working prolifically until his death this week at 73. Though he suffered through cancer during his final years, just last week the artist was reportedly inking sketches for his current work-in-progress, a history of the 2004 San Francisco hotel worker's strike.  His work on the forthcoming Verso title Bohemians was close to complete at the time of his death; a section of the collection will now be finished by Jay Kinney. At Verso, we are deeply grateful to have known Spain Rodriguez, as a gifted artist, a spirited friend, and a trusted comrade.